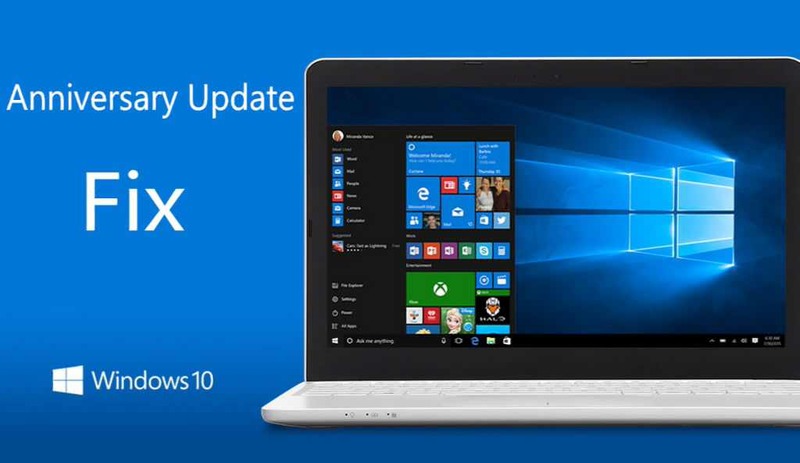 Recently, Microsoft released new updates kb3199986 and KB3205386 for Windows 10. For some users, these updates are creating problems. Windows 10 users are reporting that their update stuck midway or at 95%, or showing error code while installing the update. There are also reports for blue screen error with restart loop. You can apply fixes we have posted earlier here or you can simply download offline update kb3199986 and KB3205386 standalone installers and install it by yourself. This will eliminate most of the errors with the update. If you are facing Windows 10 blue screen error after update, read here for fixes. Download Cumulative update kb3199986 and KB3205386 standalone installer. Links are from official Microsoft update site. To know how to install CAB or MSU files, read here.